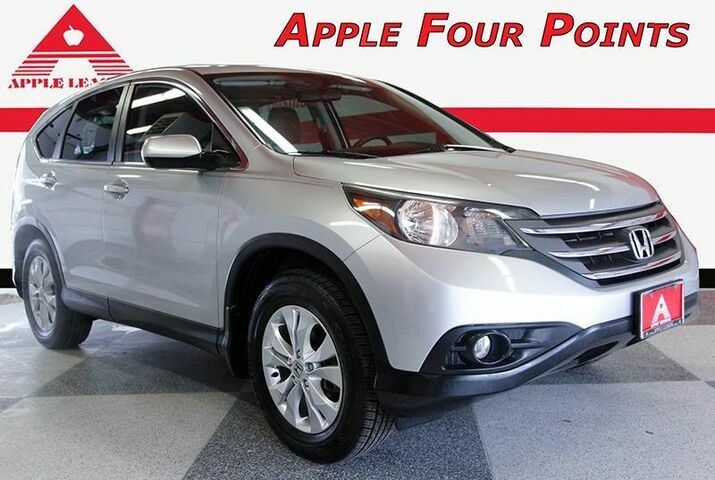 Apple Sales and Leasing Four Points is excited to offer this 2014 Honda CR-V. This vehicle is loaded with great features, plus it comes with the CARFAX BuyBack Guarantee. Want more room? Want more style? This Honda CR-V is the vehicle for you. When it comes to high fuel economy, plenty of versatility and a great looks, this HondaCR-V EX cannot be beat. This Honda CR-V's superior fuel-efficiency is proof that not all vehicles are created equal. One of the best things about this Honda CR-V is that it has low, low mileage. It's ready for you to truly break it in.